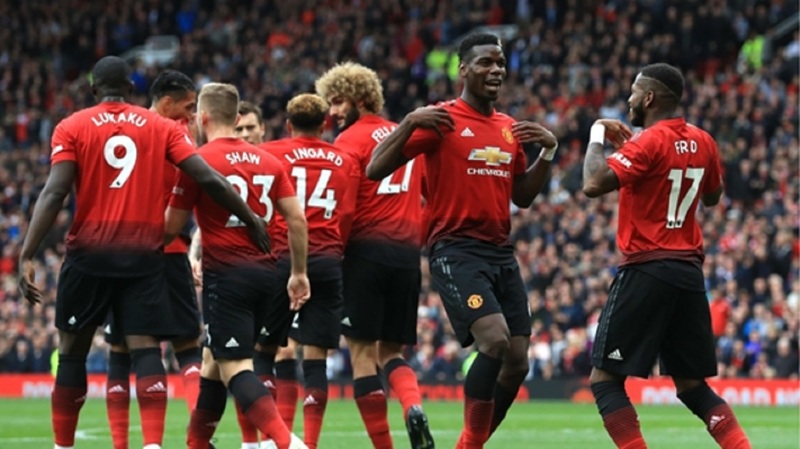 Manchester United have announced record-breaking revenues of £590 million for the year ending June 30, 2018, although the Premier League giants' operating profits are almost halved. However, profits are down from £80.8m to £44.1m, with United's return to the Champions League partly responsible for this. 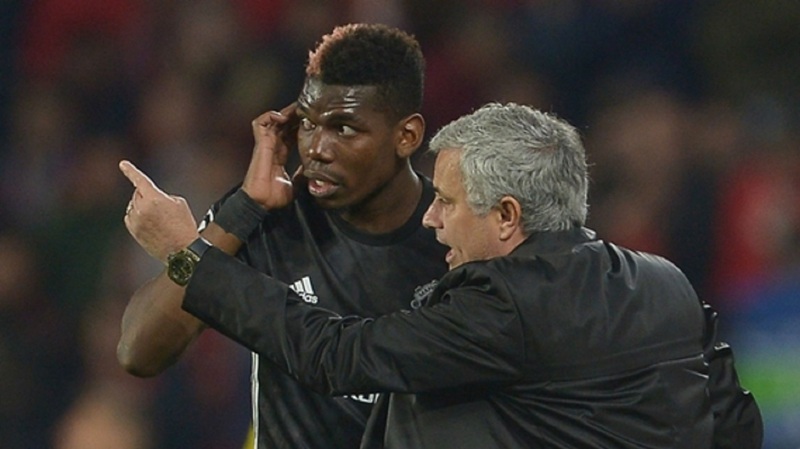 Having competed in the Europa League in 2016-17, Jose Mourinho steered them back to Europe's elite competition and the results show a £32.4m rise in wages to £295.9m – an increase of 12.3 per cent that United attribute primarily to "player salary uplifts related to participation in the UEFA Champions League". 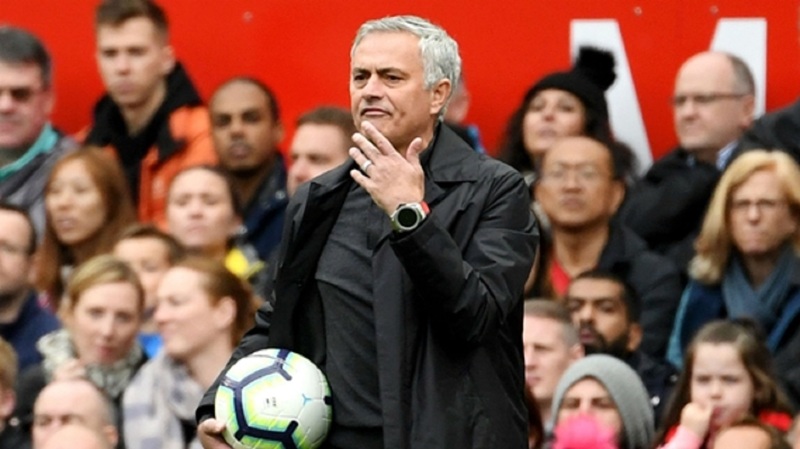 "We are committed to our philosophy of blending top academy graduates with world class players and are proud that, once again, last season we had more academy graduate minutes on the pitch than any other Premier League club," executive vice-chairman Ed Woodward said. Woodward added: "Our increased revenue expectation for the year demonstrates our continued strong long-term financial performance which underpins everything we do and allows us to compete for top talent in an increasingly competitive transfer market."